We are Current Vehicles (CV), a Bermuda-based electric car rental company for the 21st century. CV was founded on the premise that transportation shouldn’t just be about getting from A to B, but an exhilarating experience in its own right, and having the perfect vehicle makes all the difference. This is why we only carry one type of car - the Renault Twizy - Bermuda’s ultimate rental vehicle. Our mission is to provide you with the safest, greenest and most unique way to explore Bermuda, all at a great price! Be #movedbycurrent and have your own adventure around the island! 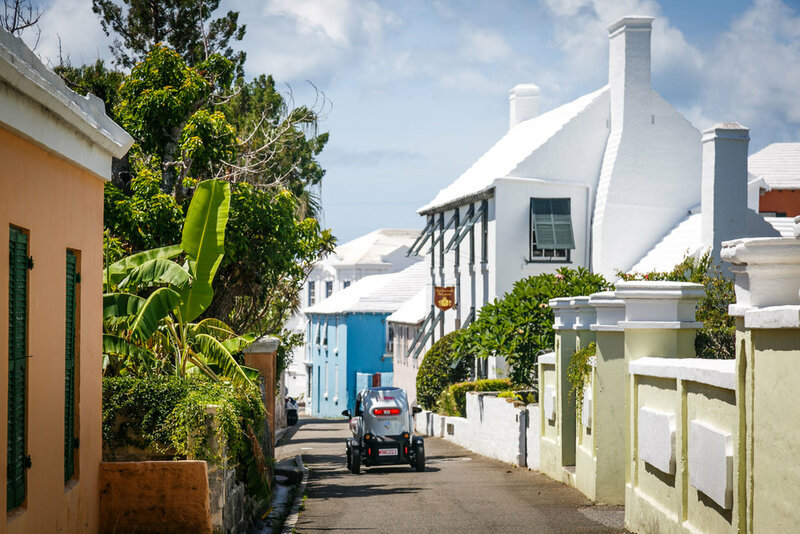 What makes the Renault Twizy (Twin + Easy) the best rental vehicle for Bermuda? Drives like your car at home, but more fun!! ...AND DID WE MENTION IT'S FUN TO DRIVE!!!! Employment Opportunities - CV is committed to employing enthusiastic Bermudians with a passion for 'touristech' (tourism + technology). To learn more about employment opportunities please send us an email, or upload your CV. Charging Facilities - We are always looking to expand our charging infrastructure. If you own or operate a hotel, guest house, vacation property, restaurant or tourist attraction please contact us for more details about having CV charge points installed on your premises. Please complete this form for either partnering up with CV or if you want to deploy a charging point. We aim to get back to you within 24 hours, and you can always email us on our contact details below. Become part of "Team Current"